PCRI’s Homeownership Education and Counseling program is excited to announce workshops and home buyer orientation sessions for 2018. 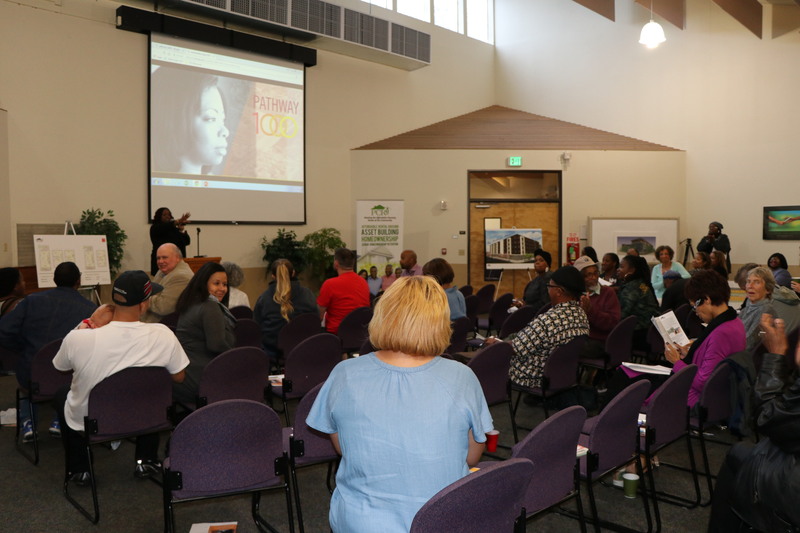 A key part of the Pathway 1000 Initiative, the PCRI program assists low- and moderate-income first-time buyers in creating a successful homeownership plan. Twice-monthly orientations are the first step to enroll in the program and start on the path to becoming a homeowner. In addition, monthly workshops focus on specific parts of the home buying process, issues related to credit and debt, and other relevant topics.